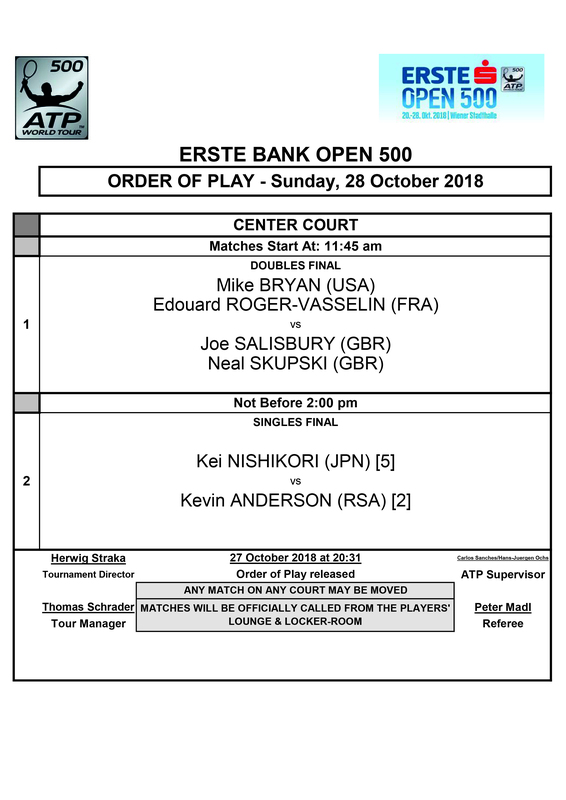 Kei Nishikori (JPN/5) and Kevin Anderson (RSA/2) will battle for the title of this year’s Erste Bank Open 500 after winning their respective semi-finals on Saturday. In the first semifinal of the Erste Bank Open 500, Kei Nishikori (JPN/5) lived up to his billing as the favorite against qualifier Mikhail Kukushkin (KAZ), beating him 6-4, 6-3 in 1:29 hours. Nishikori was untouchable when on serve in the first set and had himself four breakpoints. He only converted one of those, but that was enough to win the set. In the second, Kukushkin found a bit better into the match and even had to break points, however, the Japanese was able to save them both. Nishikori on the other hand, only had one break point in the second but that was enough as he got the break, the set and the match. Anderson had his work cut out as he was forced to go over three sets by Fernando Verdasco (ESP). Anderson won the first set 6-3, but then the Spaniard showed just how much of a fighter he is. Relentlessly cheered on by the great Viennese crowd Verdasco won the second set 6-3 and held the match open in the third until he was serving against the match at 4-5 in the third, when Anderson mercilessly pounded on his chance, made the break and sealed the match. The doubles final will be played between Salisbury (USA)/Skuski (USA) and M.Bryan (USA)/Vasselin (FRA) who beat Marach (AUT)/Pavic (CRO) in three sets on Saturday.  The singles final is scheduled for 2pm on Sunday. Anderson will go for his first tournament victory at the ATP 500 level. At 11.45am the doubles final will take place.